Tech companies and nearly half a dozen U.S. states are clashing with the Trump administration in federal court over the repeal of net neutrality, a set of rules aimed at preventing big internet providers from discriminating against certain technology and services. The faceoff comes in a federal appeals court hearing Friday. 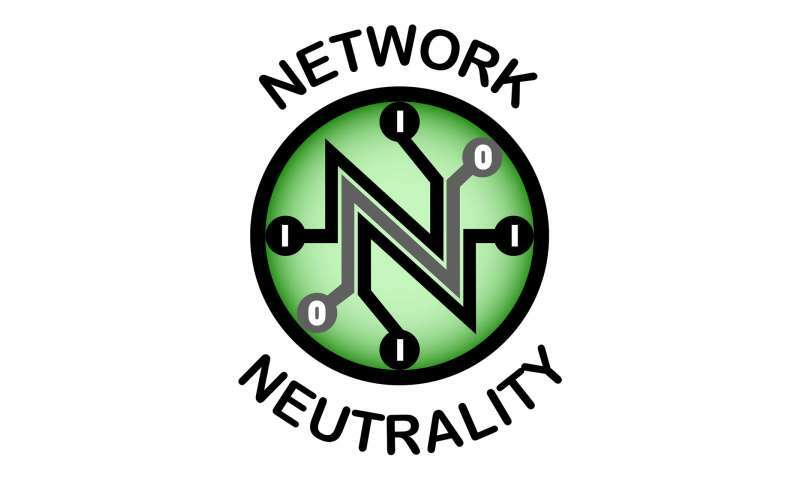 The companies, including Mozilla and Vimeo, want the judges to restore the net neutrality regime. It was set in 2015 during the Obama administration and repealed in December 2017 under a regulator appointed by President Donald Trump. The rules had banned cable, wireless and other broadband providers from blocking or slowing websites of their choosing or charging Netflix and other services extra to reach viewers faster. Administration lawyers are arguing to keep net neutrality repealed. The providers, including AT&T, Verizon and Comcast, say they should be able to control the pipes they built and own.